Not everyone feels comfortable using certain insect bite medications because of their potentially harsh ingredients. 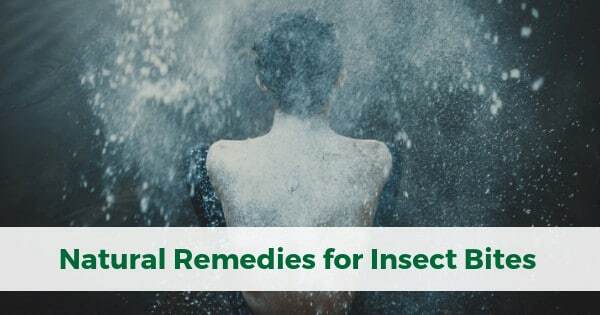 For people suffering from insect bites but dissatisfied or uncomfortable with chemical solutions, there are natural remedies that can help soothe irritation and swelling. Some can also reduce redness and even repel pests like mosquitoes due to their scent. So, what can someone do to stop uncomfortable sensations? One of the first available solutions is to mix baking powder with unscented body lotions. The baking powder reduces inflammation and redness while the lotion holds it in place. Anyone who has ever worked with baking powder knows that it refuses to stay in one location for long, so it is important to find a mild adhesive to help! The mixture can be left for ten minutes and then wiped away with a damp cloth. As it is mild, affected people can reapply the mixture as often as needed. A similar material is oatmeal, which can be mixed with water and then applied as a paste. 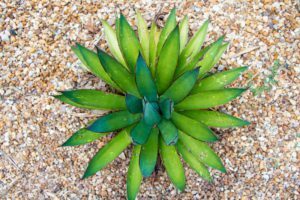 Another potential remedy is aloe vera. This spiky plant produces a thick, sticky gel inside of its tendrils which can be scooped out and applied to insect bites, burns, and other forms of skin irritation. Its composition helps sooth bites and redness and contains a healthy amount of water and antioxidants. To this day, it is one of the only natural remedies which is also frequently used by doctors, pharmaceutical companies, and the beauty industry. Chances are that if someone has received a sunburn, they have used aloe vera. The same properties that calm these burns also help fight back against the irritation of insect bites. People who are not afraid to deal with stickiness can use common household items like toothpaste or honey. Mint toothpaste is especially potent because the mint cools the affected site and can numb pain and discomfort while reducing swelling and redness. Honey possesses antibacterial properties that can help prevent some common forms of skin irritation. The thick substance additionally helps stop itching and can keep children from scratching at insect bites. Both items can be bought from local grocery and general stores, making them quick remedies to a common problem. Finally, there are products with calming scents and properties. One method individuals can use is to develop a peppermint paste, which cools the inflamed and annoying site of an insect bite. Chickweed has a similar effect and can be found at many herbal stores. Another common natural remedy is the use of essential oils, which have gained popularity in recent years. Tea tree oil has been shown to be particularly effective because of its antiseptic properties, while lavender and peppermint have similar effects and a more nuanced smell. 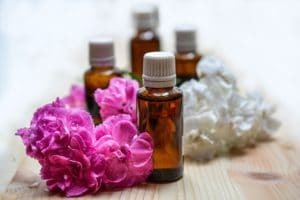 The only downside to these methods is that the scents can be irritating to people with sensitive noses or skin, so they might need to be diluted. Most of these natural remedies can be found at regular stores, and some are even used in pharmacies as common treatments. By using one of these solutions to insect bites, individuals can prevent potential further irritation from the bite and the chemicals in more processed materials like antihistamine creams. Nevertheless, if swelling and irritation persists after trying these home remedies, you should follow up with your GP to be prescribed the appropriate treatment.